Please register for the next (ISC)² Kansas City Chapter Meeting and plan to attend the first Wednesday of the month-August 2nd! Registering will help us plan accordingly for meeting space, chairs and refreshments. 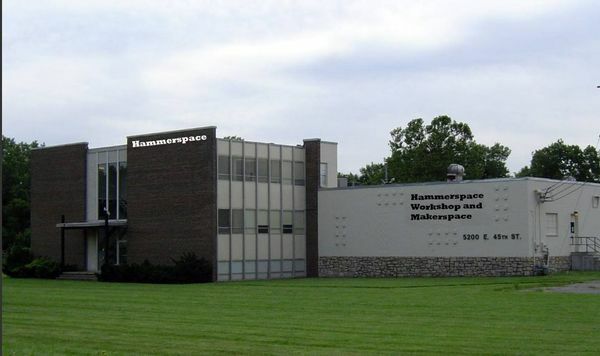 August 10: Hammerspace Community Workshop and Makerspace - Open House Night For New Visitors. Come tour the workshop & meet fellow makers. We're experimenting with a quarterly format for our show-and-tell-style meetups at the Library. Over the years, we've had great presentations on web and mobile development, data, hardware, editors, and tooling. • Ross Fuhrman: topic coming soon! • Aaron Sumner: Automating (part of) the code review process—how I integrated code analysis tools, the GitHub pull request API, and a command line tool library to automatically submit style guide suggestions in pull requests. But there will be plenty of time for more! If you have something you want to share, please leave a comment here or DM Aaron or Kevin. Talks are informal in nature, but expect to show and discuss your work—in other words, slides are optional, but no product pitches, please. August 10: TIBCO Kansas City User Group - Smart Contracts: The New Enterprise Application Model? Smart contracts have the potential to change the way in which applications are built within the enterprise. From their ability to securely execute business logic, to the automation of business transactions across a blockchain network, smart contracts represent a huge opportunity for organizations deploying this technology. Join this session to learn more about smart contracts, and their use within an enterprise/permissioned blockchain deployment. Dear IoT enthusiasts, mark your calendars for the next meetup. Yes, that's right... we are setting a new record by having meetup events in two consecutive weeks! Mark Heckler is a Pivotal Principal Technologist & Developer Advocate, conference speaker, and published author focusing upon software development for the Internet of Things and the Cloud. He has worked with key players in the manufacturing, retail, medical, scientific, telecom, and financial industries and various public sector organizations to develop and deliver critical capabilities on time and on budget. Mark is an open source contributor and author/curator of a developer-focused blog (thehecklers.org). You'll find Mark on Twitter as @MkHeck. • 5:30 - 6:30pm - Social Hour with food provided by Adaptive Solutions Group. • Afterwards anyone who is interested is invited to join us at Austin's Bar and Grill located at 2103 E 151st St, Olathe, KS 66062 for an informal social. Drinks and appetizers will be sponsored by Adaptive Solutions Group. Back to the usual time and location for August. I want to get us together, but don't have a topic / speaker. Figured we could crowd-source a few 10-15 minute talks / subjects if anyone wants to volunteer. This vendor-agnostic group that hopes to expand their knowledge of automation, infrastructure as code, software engineering, network protocols (not products), monitoring, and understanding the role of a modern network engineer. Testing your mobile app against the sea of mobile devices can be daunting. Just testing with the popular devices of the last few years can be cumbersome and expensive. Not to mention the wear and tear on your thumbs with all that tapping and swiping. Wouldn't it be great if you could apply the same skills and practices you've honed implementing unit testing of your app logic to the testing of your UI? I've got great news, you can! Using Xamarin UITest we'll explore how you can get started automating all that tapping and swiping today in your existing mobile apps, regardless of what technology you built them with. We'll also see how those tests can be applied to online services with thousands of devices waiting to run your app. Speaker: Duane Newman. 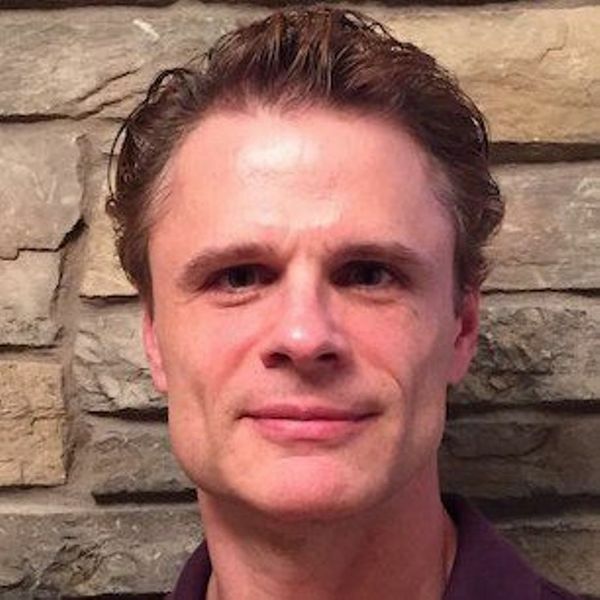 Duane is Co-Founder of Alien Arc Technologies, LLC where he focuses on creating modern apps targeting mobile devices, modern desktops, and the Internet of Things. As a Microsoft MVP and technology enthusiast with a passion for good software he strives to bring solutions that improve or eliminate costly duplication and repetitive processes so more important things can be done. 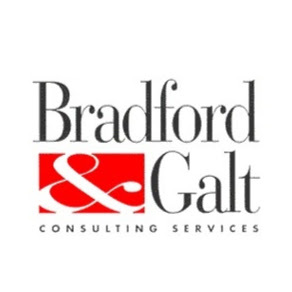 Sponsor: Bradford & Galt are sponsoring this month's meetup; please remember to say hello and thank you to William Martinez who will be on hand representing Bradford & Galt. We'll spend a little bit of time talking about exactly what Hadoop is and what you can do with it, and then we're going to crack open our laptops and go to work. We'll be coming at it from the perspective of an analyst and not an administrator or data engineer. I'll show you how to interact with the Hadoop distributed file system both through the command line and through a GUI. Once you have the hang of that, we'll spend some time playing with some of the analyst tools in the ecosystem. Hadoop is a HUGE massive topic, so we'll be hitting things at high speed from 10,000 ft. Doors open at 6:30 and class will start at 6:45. We'll go till 8 or till everybody gets bored and wants to go home; whichever comes first. You'll need the following software installed for this class. Cerner has used Confluence to deliver help and support documentation to our users for over 8 years. We will discuss why we migrated to Confluence, the benefits we observed, and how we continually innovate as business needs change. Help and support documentation in our Confluence instance gets over 3.8 million page views per year. Participants will learn best practices for documentation management in Confluence, such as increasing content reuse, ensuring documentation is updated, maintaining regulatory compliance, leveraging available functionality and plugins, and extending capabilities through custom plugins and user macros. Pair programming exercises have been a big hit, so Jordan has created an exercise he's calling 'Trademark-Free Naval Warfare' (I believe it has something to do with the idea of ships... battling...). Also, Elixir 1.5 dropped, so maybe we'll talk about that, too! Join us for the first ever open house at the new, bigger, better HammerSpace Community Workshop & Makerspace location at 5200 E. 45th St. KCMO. Come by and get a tour of the new facility, check out all of the tools, fabrication equipment, and new work areas we have available, and socialize with HammerSpace members, our instructors, and other maker-minded visitors. A big maker THANK YOU to everyone who has supported HammerSpace over the years, and to those of you who helped out during the exhausting move to the new location. We hope all of you enjoy your new home as much as we do. Welcome to your new makerspace, Kansas City! We will host an official GRAND OPENING ribbon cutting event later in the year, complete with live music, food, maker exhibits, and other entertainment. Hope you can join us! August 3: KC Roundtable - KC Roundtable Breakfast. For 20-30 something entrepreneurs. July 31: Data Science KC - DSKC Monthly Meetup! July 29: GKC RPG Day - RPG Day # 10! July 22: SQL Saturday in Omaha!